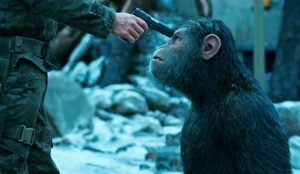 ‘War for the Planet of the Apes’ Review – Spotlight Report "The Best Entertainment Website in Oz"
Thanks to 20th Century Fox Australia we had the chance to see Matt Reeves’ War for the Planet of the Apes before its Australian cinematic release. 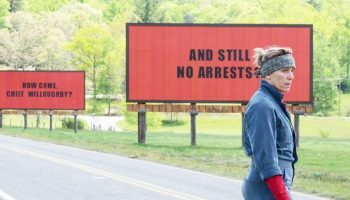 This is our review of the film, but – as usual – no matter what we say, we recommend that you still go to your local cinema and see the film because there is no better critic than yourself! 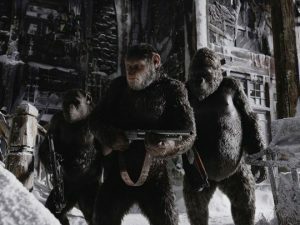 War for the Planet of the Apes is set after the events unleashed by Koba, with the humans trying to exterminate the Ape race led by Caesar (Andy Serkis) whose only wish is to live in peace alongside his family and fellow Apes. However, when a cold-blooded colonel (Woody Harrelson) takes on the task of killing every Ape, Caesar decides to take him on by himself. This decision that puts him in the middle of an even bigger conflict and forces him to try to find out the horrible truth behind the motivation of his new nemesis. After the success of the previous films in the Planet of the Apes remake franchise, director Matt Reeves returns for the final chapter and delivers a film that’s not only visually stunning but full of heart and feels more like a drama than a sci-fi action blockbuster. Every scene is so well constructed that viewers won’t be able to look away for a moment. This is mostly due to a superb storyline that builds up every second and to Andy Serkis who once again proves he’s one of the best current actors and also the god of performance capture. Serkis is impressive. 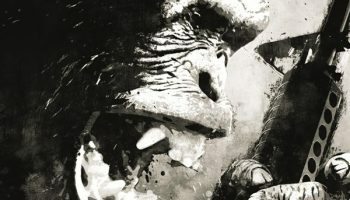 Every Caesar expression and movement is so real and meaningful that you’ll really feel his turmoil as the leader of the Apes, from being a father, to being a warrior and seeing comrades fall, with moments that will move you to tears. It’s truly amazing if you think about the fact that you’re in front of a CGI character. Woody Harrelson is a perfect fit for the villain, and his fate is quite a surprise. Something the audience really appreciated at my screening. 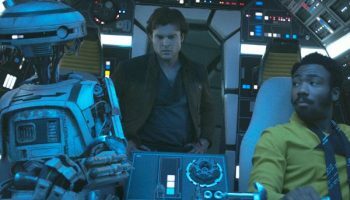 However, it’s young actress Amiah Miller (who plays Nova) who really steals the spotlight in some scenes delivering a credible performance that doesn’t include dialogue. Special effects are mind-blowing. 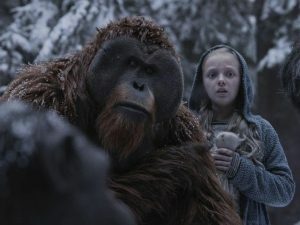 If you thought the ones from the previous two films were impossible to top, War for the Planet of the Apes has a level of realism in its digital characters that is not only flawless but also scary as we see how today’s technology seems to be becoming unstoppable. Action is also good, and despite not being a major part of the film it still entertains with some good explosions and soldier-ape combat. Michael Giacchino’s score masterfully ties all the elements across the film together. Overall, War for the Planet of the Apes is another triumph for the series. A film so mesmerising and full of tears that it will be remembered as one of this year’s best… and please give Andy Serkis an Oscar! None, Its a perfect ending for the saga!